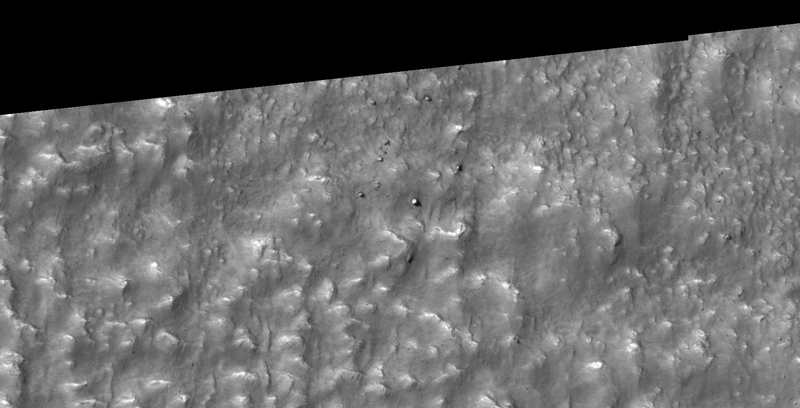 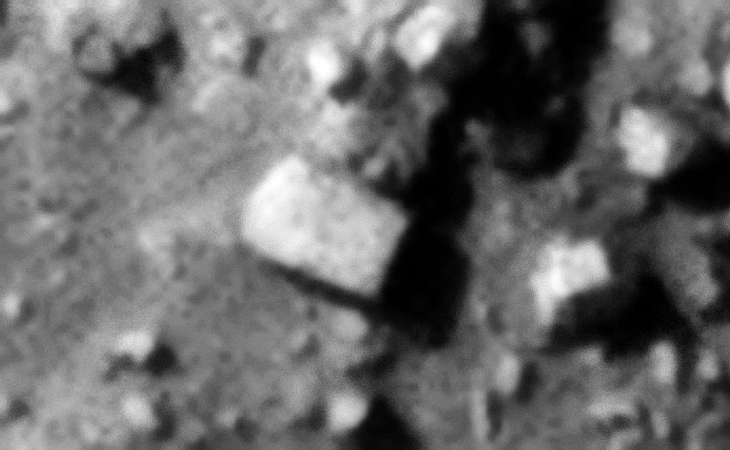 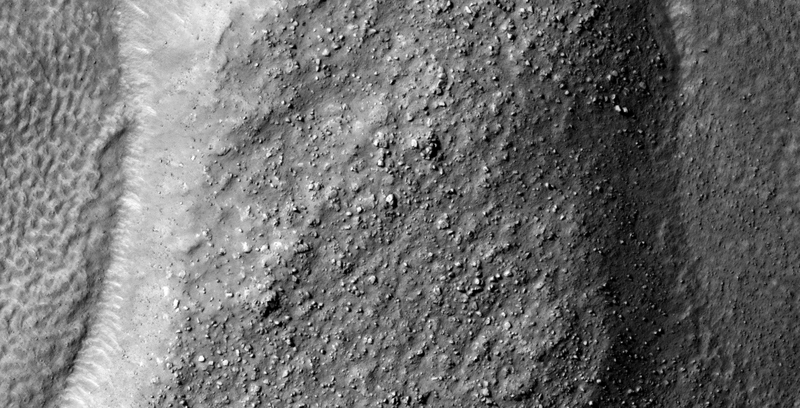 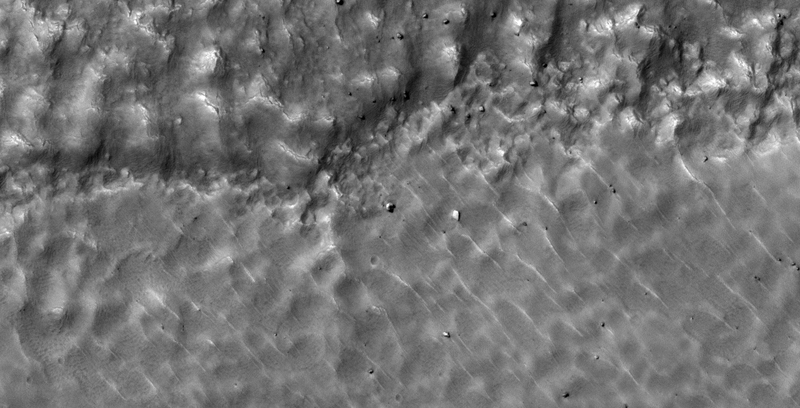 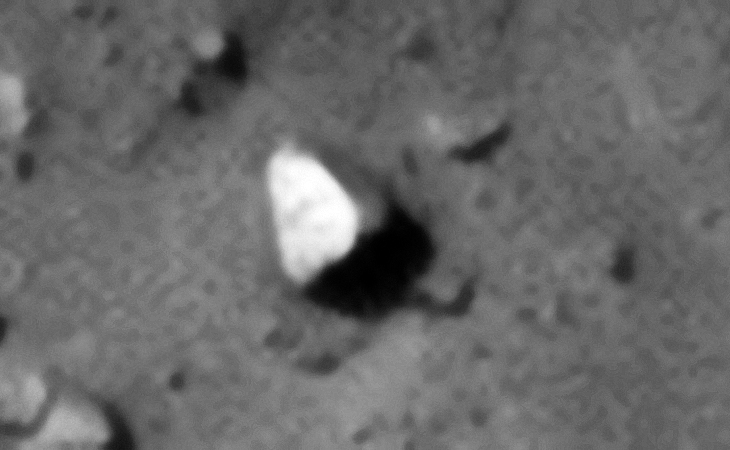 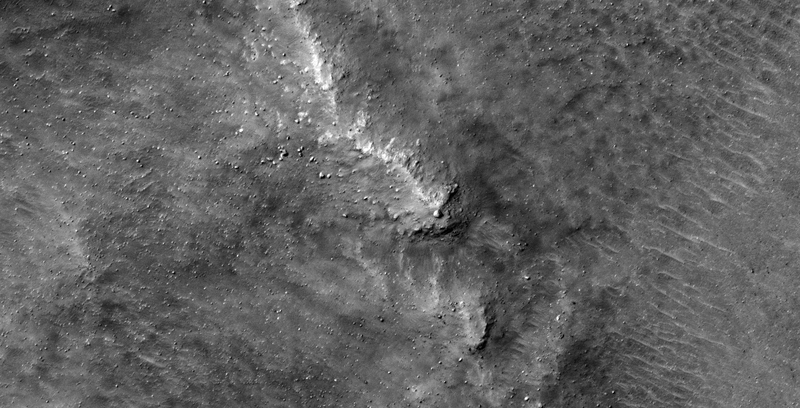 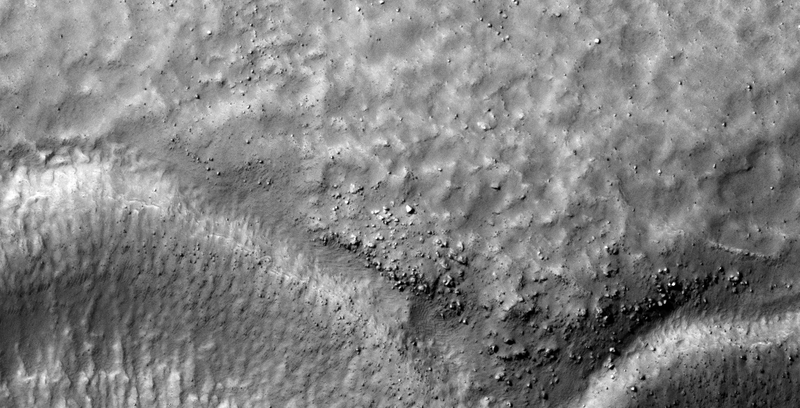 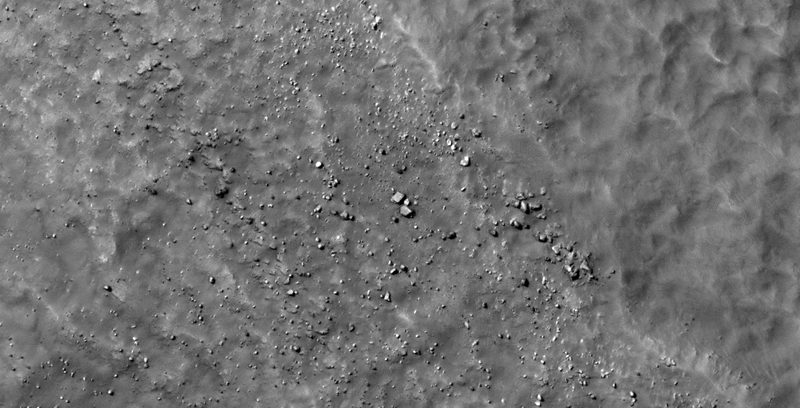 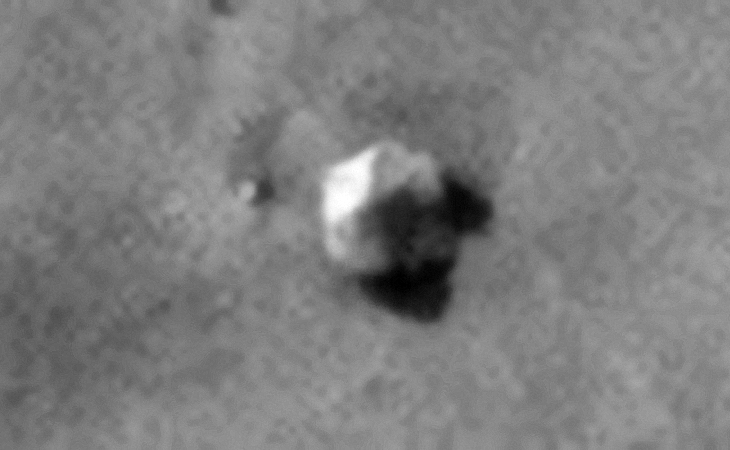 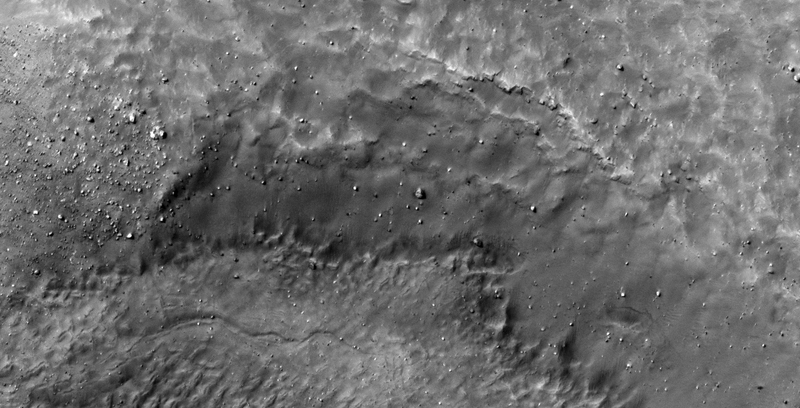 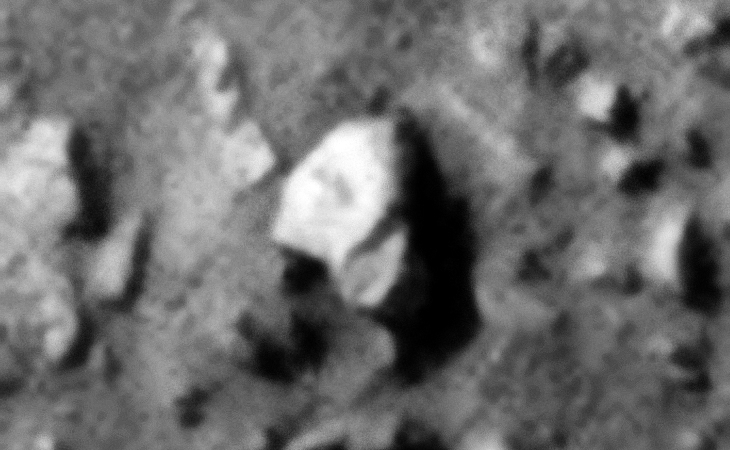 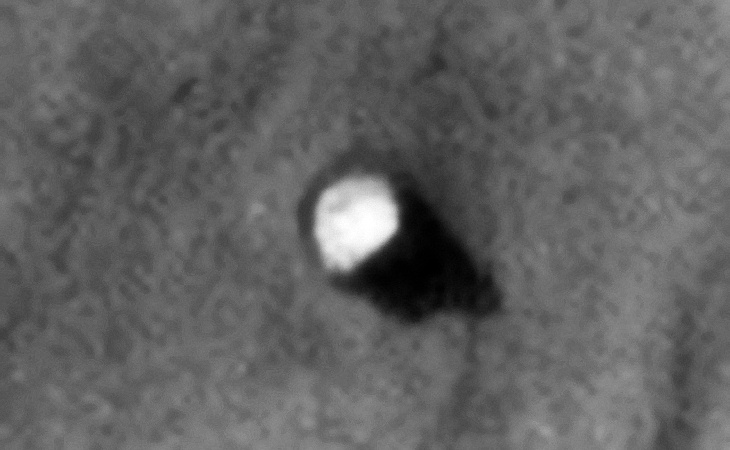 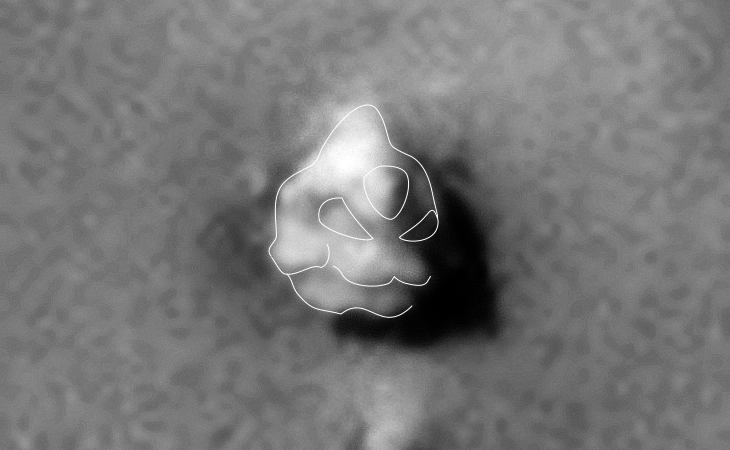 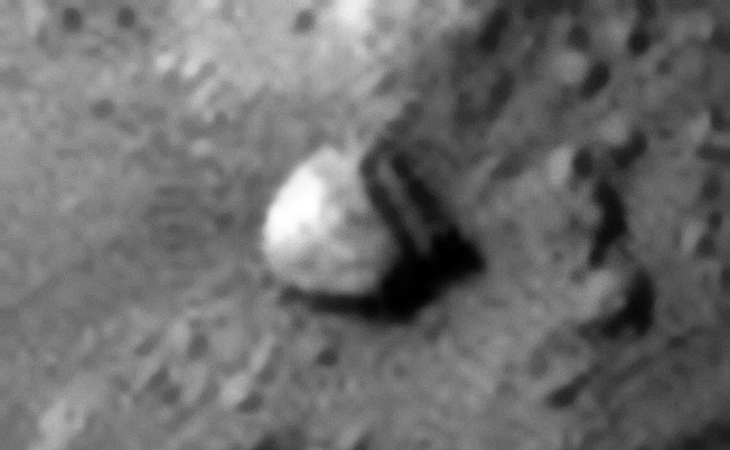 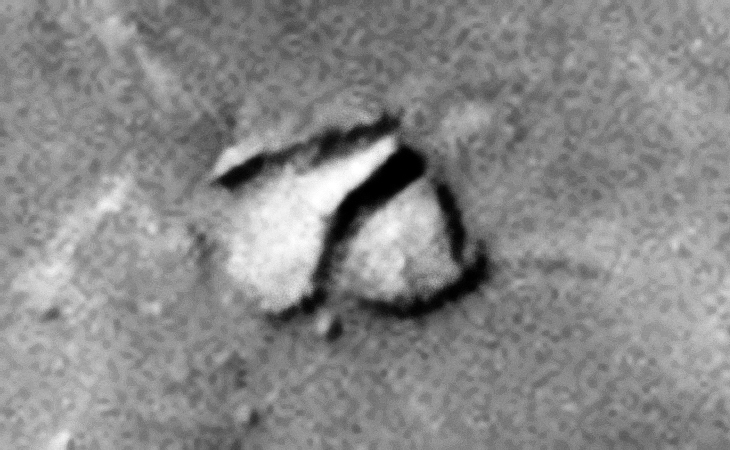 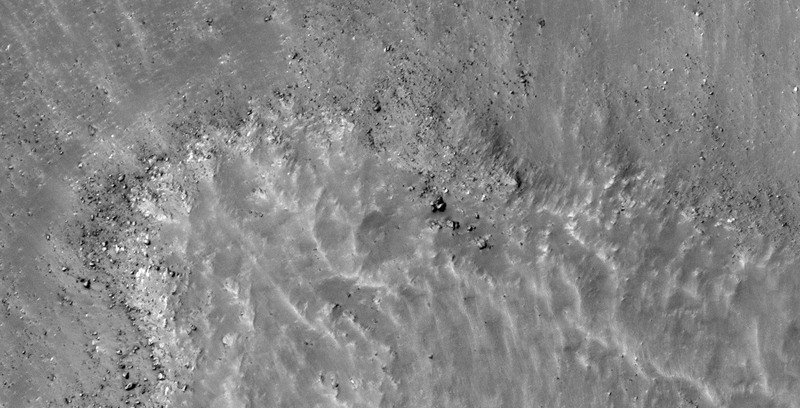 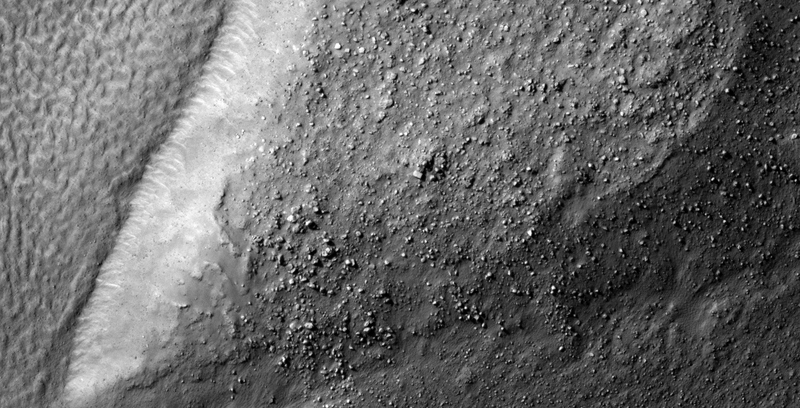 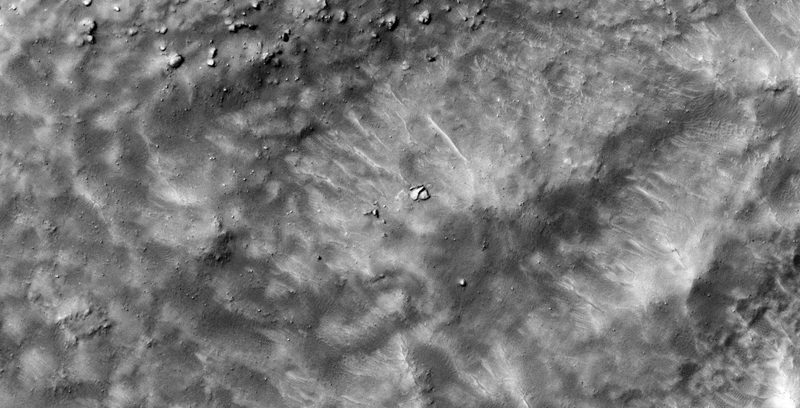 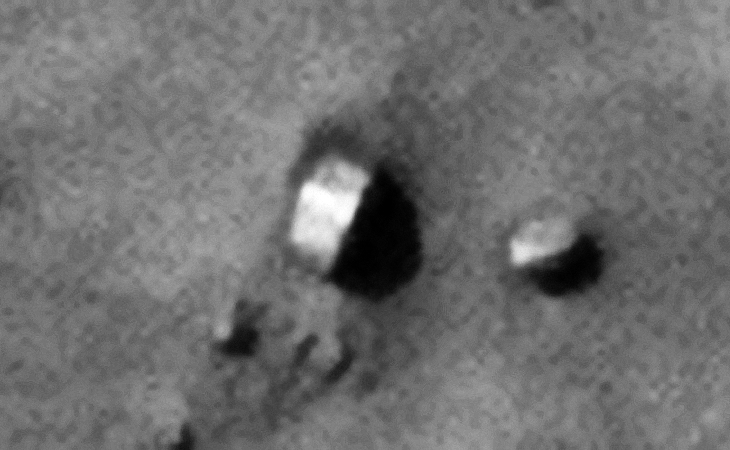 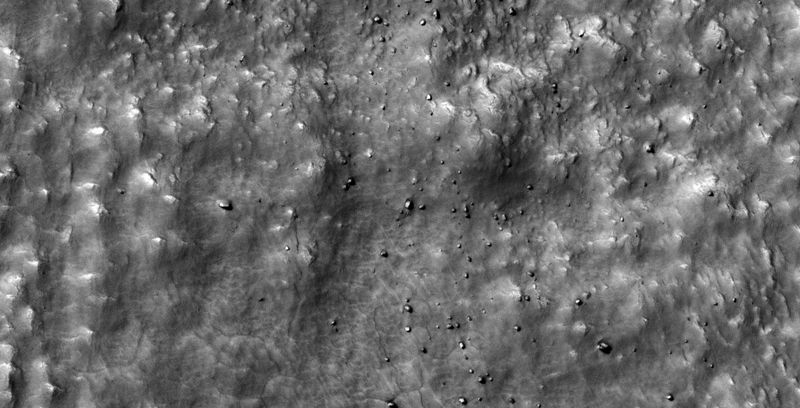 This photograph (PSP_006224_1385) was taken by NASA’s Mars Reconnaissance Orbiter (MRO) HiRISE Camera on 24 November 2007. 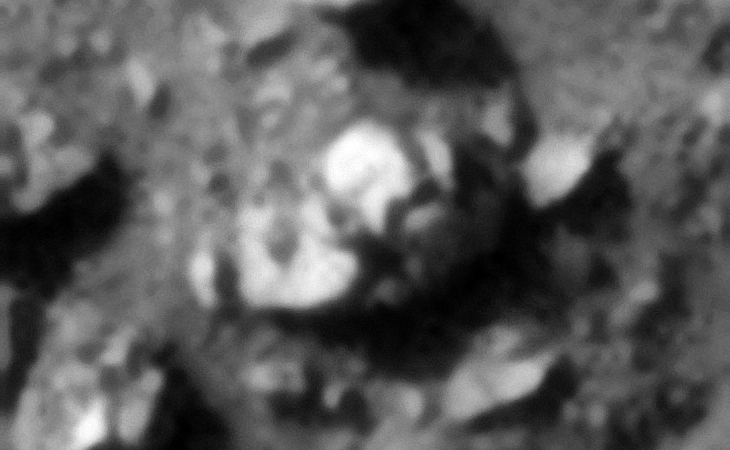 I discovered what looks like a sculpture of an alien head, almost like the typical reptilian alien described by alien abductees. 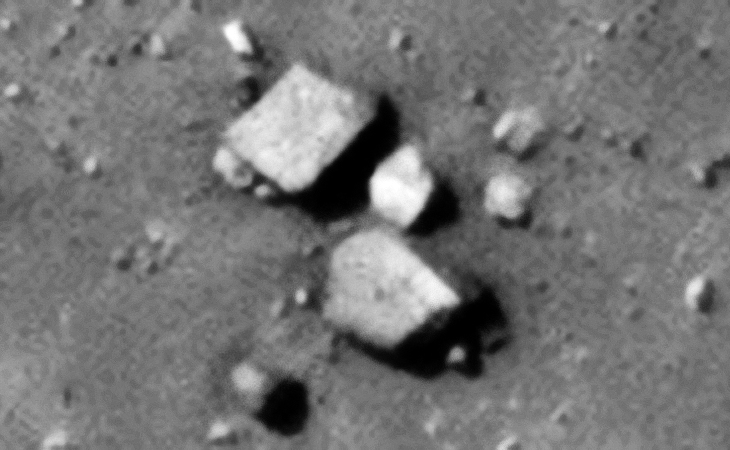 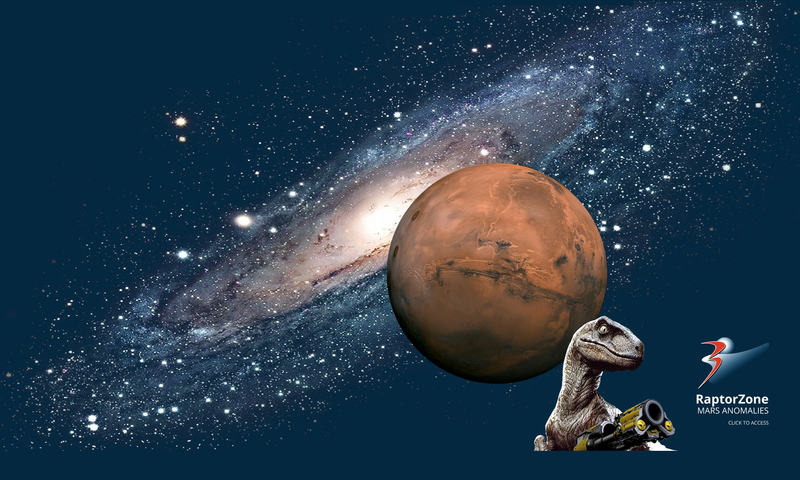 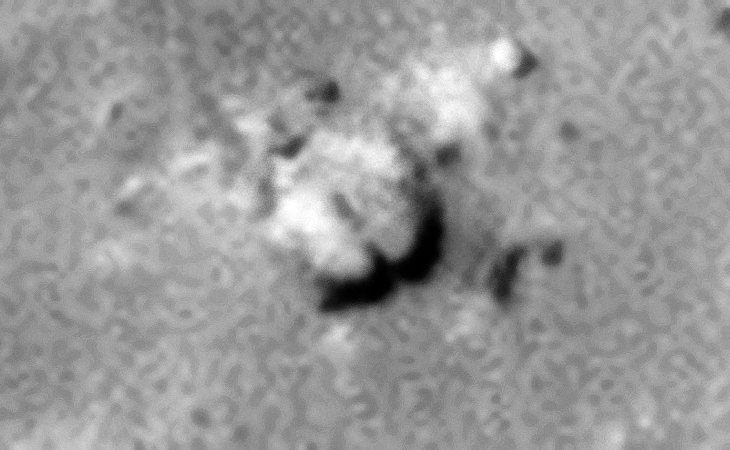 Also more small, possibly craft and destroyed machines and structures.